In the future, the company plans to release a hybrid version of the car. The Czech automobile company Skoda in the beginning of next year will introduce a new version of the Octavia model. 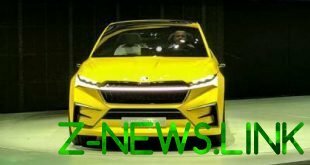 It is worth noting that initially, the Czech manufacturer had intended to introduce a new version of said vehicle a little earlier, but changed their plans due to the release of the next generation Volkswagen Golf, which will be presented at a special event scheduled for autumn this year. According to preliminary data, the new version of the Skoda Octavia will get a restyled grille, redesigned bumpers and modified front lights. There is also information about what the engine range of the vehicle will consist of three gasoline engines of 1, 1.5 and 2 liters. Moreover, the Czech manufacturer will introduce the diesel modification of the car with the unit whose volume is 1.5 liters. 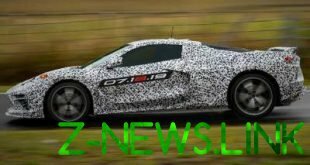 Subsequently, the brand will release a hybrid variation of the car in question.